Let's show our Illini Pride to give back to our community! 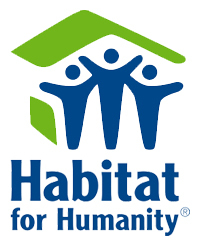 The Peoria Area Illini Club is looking for 10-12 volunteers to help on a home project for Greater Peoria Area Habitat for Humanity. We will wear orange and blue to show our Illini Pride, and we'll use our time and talents to help someone in need. *Meeting Location and Job Site Specifics to be Provided Soon! Please sign-up by sending a message to laurabazhenow@gmail.com with the names of who will be joining us. We will provide with you on the specifics of the job site and any waivers required for Habitat after hearing from you. Hope to see you there! Go Illini!